It may seem early, but Disney announced dates for this year’s Mickey’s Not-So-Scary Halloween Party. Plus, starting today, you can buy tickets for the Halloween party. 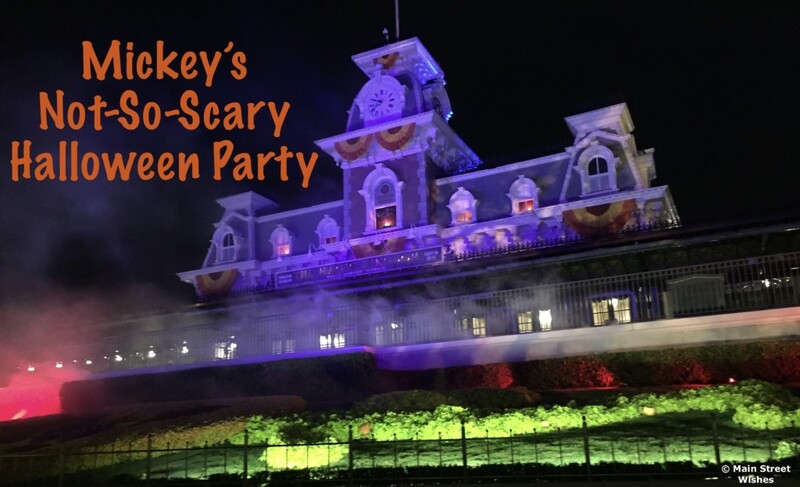 Mickey’s Not-So-Scary Halloween Party is one of Disney’s fun holiday party events. There is a special parade, special fireworks, trick-or-treating (with lots of candy), specialty food available for purchase, and character meet and greets that are only available during the Halloween party (like meeting Jack and Sally). If you decide to take advantage of the trick-or-treating I recommend bringing a big bag; the Cast Members hand out handfuls of candy, literally. Tickets start at $79 per adult and $74 per child and go up in price the closer it gets to Halloween. The Halloween party is a lot of fun and part of the fun is picking out a costume for the party. It’s always fun to see what kind of themed costumes people come up with when they go to the party in groups. People get pretty creative! Tickets for Mickey’s Not-So-Scary Halloween Party are on sale now. Typically the first night and Halloween are two of the first dates to sell out. So if either of those dates are of interest to you I wouldn’t wait to purchase tickets. 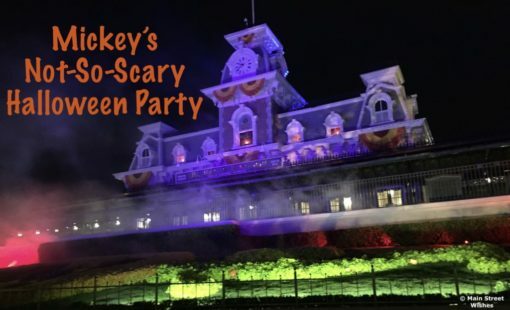 Are you going to Mickey’s Not-So-Scary Halloween Party this year? This will be my family’s first time and we got our tickets for 10/31. Looking forward to Halloween in Disney.